Hello everybody and welcome to the Benelux Blog, where we are once again putting a couple of Exemplar recognitions in the spotlight, this time for Exemplar Wave 13! We’ve chosen five entries that we would like to share with you and asked the recognized judges to enlighten us a bit more about what was going on. We decided to start off with a very practical one, in this case, a recognition from for : I was impressed by the 'be the judge' posters you brought along during the last local pptq. 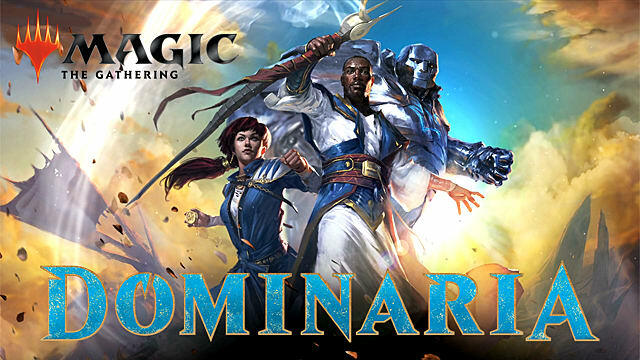 The next Benelux Bulletin is ready for you; Dominaria! 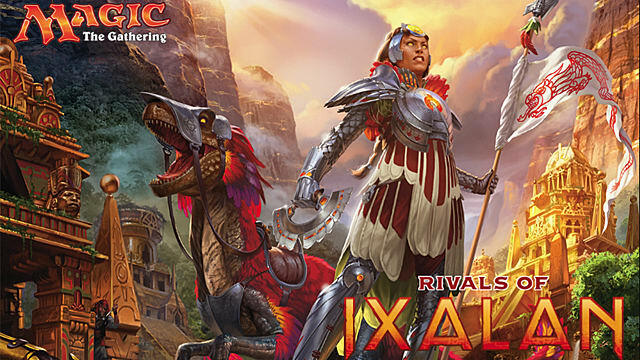 The next Benelux Bulletin is ready for you; Rivals of Ixalan!